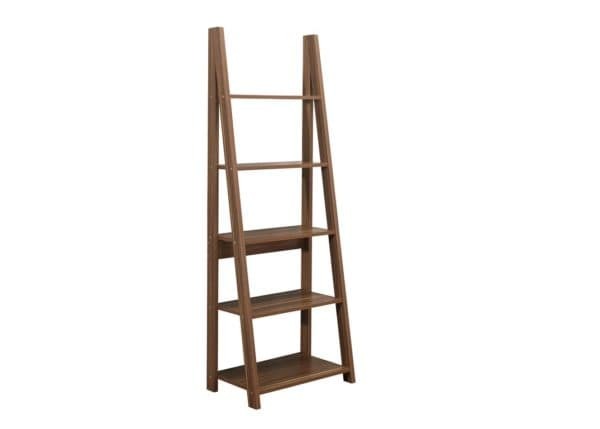 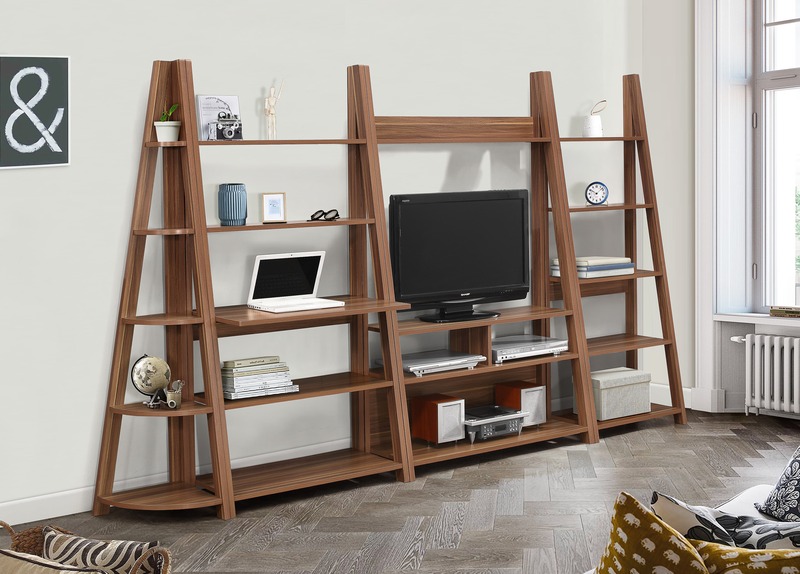 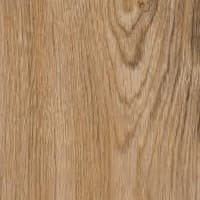 The Dayton ladder bookcase is available in oak, white, grey or walnut which gives this bookcase a clean minimalist look. 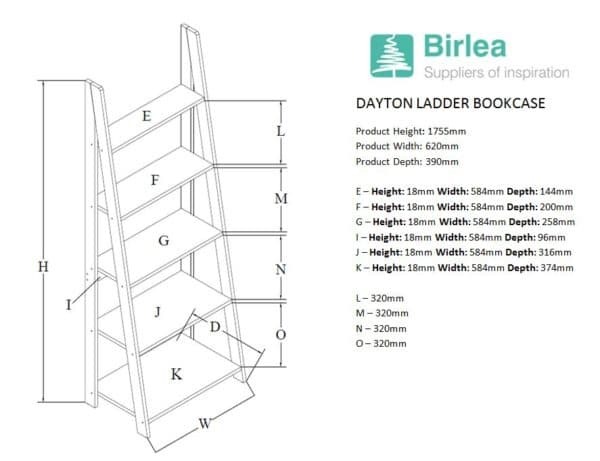 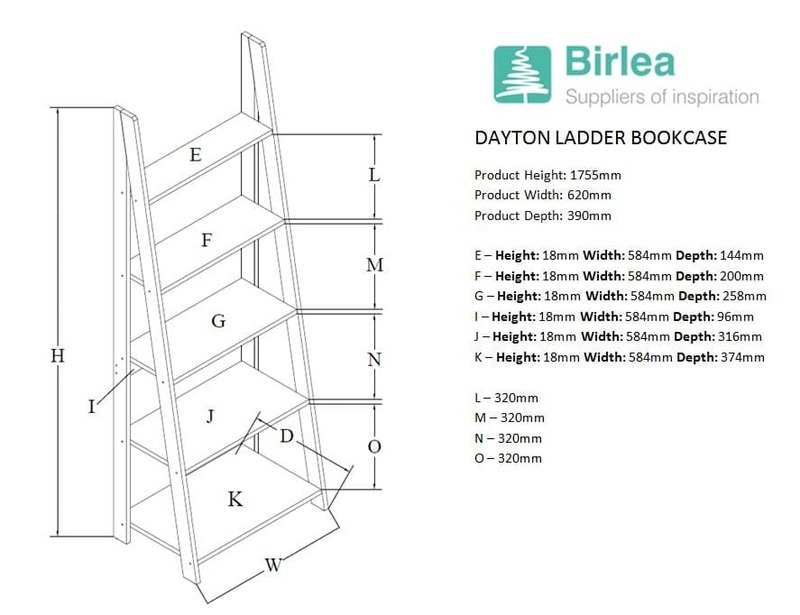 The Dayton ladder bookcase can work well as a standalone product or team it with our other Dayton shelving units to provide shelving that’s tailor-made for any home. 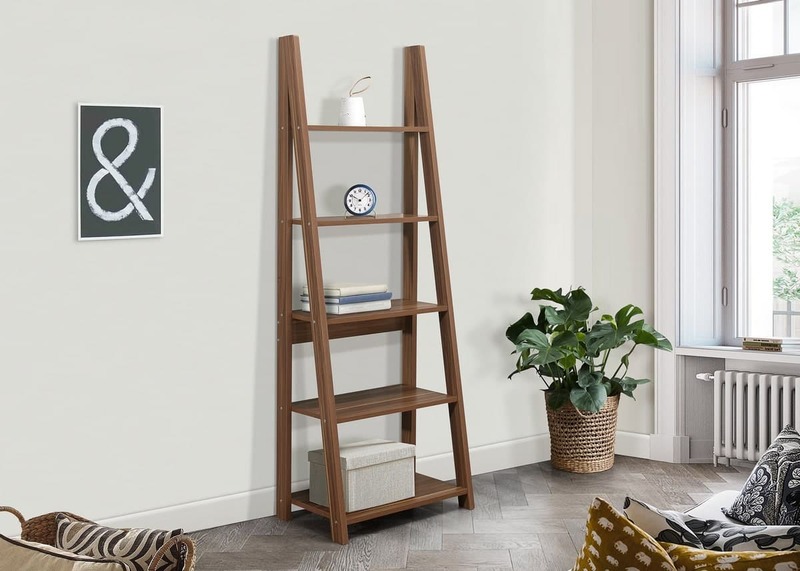 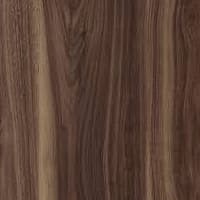  See more from the Dayton collection.